It might sound a bit funny, but we need to talk more to the kids about our goals! Our children should the know more of what is going on around them, and it might even motivate your to deliver on the promise since you now have an accountability partner. 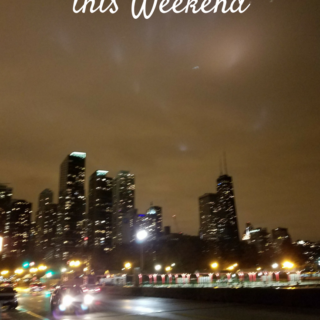 Is it a family vacation? The more you talk about it, the easier it will be to explain to your son or daughter why you can’t splurge on a $100 toy – this $100 will get your closer to your dream vacation. Why Is Saving So Difficult? If you go out seven days a week for lunch instead of putting this money aside for a downpayment on the house, you might understand why a child would pick a tootsie roll today instead of a bicycle in three months. Delayed gratification is not something they can easily buy into only because they trust things that are in front of them right now. While I like the idea of buying something impressive six months from now sounds like a great goal, a good chocolate bar in front of me right now is the temptation I can resist. For example, let’s say you go to Target every week and let your son or daughter pick three things from the dollar spot. What if you save $3 for three weeks on the condition that the third time you go to the store, they get to buy $10 game? Cute t-shirt? Pokemon card pack? This might cost you more, but it will also teach your child a little bit about the power of compounding and freedom of choice. Sometimes I offer to match any money my kids decide to put into the saving account. Will they take $5 today? Will they save $5 to see it grow to $10? Will they spend $3 now and save $2 to become $4? Only testing will tell. 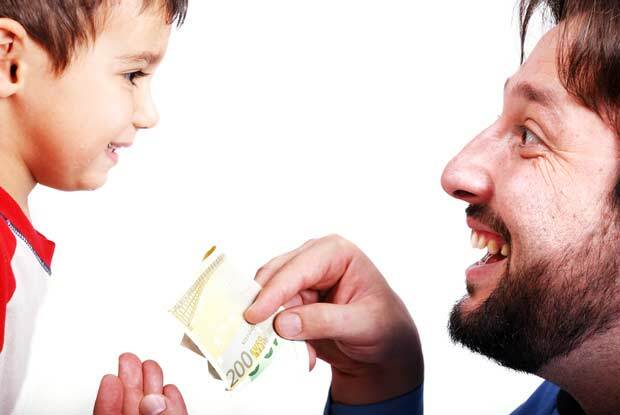 How Much Should Your Kids Save? Each child is different, but in my opinion, learning to save doesn’t mean you would have to deprive yourself of anything and everything. We like to use this technique – spend a little, save a little. This way your child still get to enjoy an occasional ice cream and will continue moving toward to a hover board. Set some time aside to your child to talk – what do they want to buy? Maybe the little Johny wants to save some money for the summer camp or a drone. Maybe little Mary intends to get a new bike or a PlayStation? Decide what it is, find out how much it costs, and when he wants it. Be reasonable – make sure your goals are attenable in a given period. Make a plan on how you can make it there. Divide your money into two groups – save and spend. Put your “save” money to your child’s spending jar and DEPOSIT your “save” money into the bank to make sure you don’t have easy access to it – You don’t see it – you don’t spend it! Let’s say you 10-year old wants to save $200 in 10 months. That means you have to save approximately $20 a month. Save more and get it faster. Save less, and it will take longer. 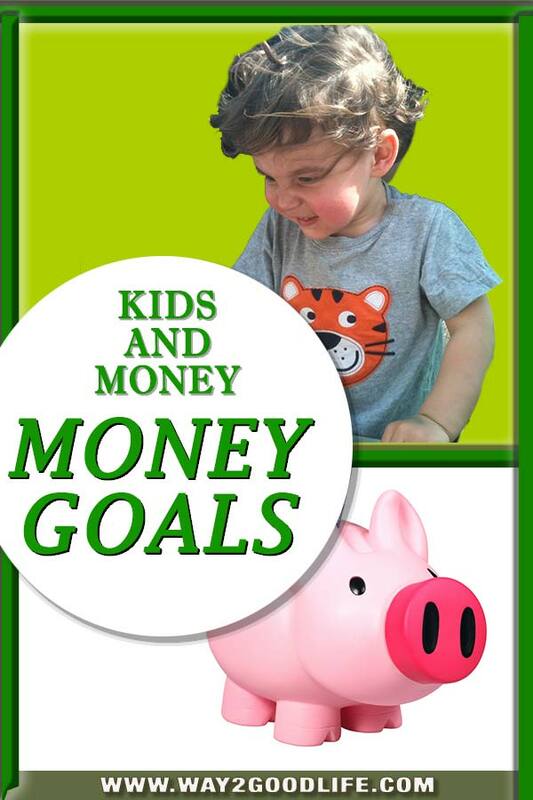 What do your kids want to save for? How long will it take you to get there? 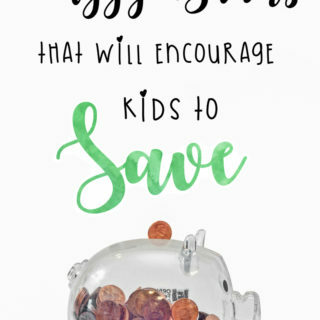 Teaching kids to save is so important. They need to learn early that by saving from one thing they can buy something later. I think it is a vital part of learning and parents need to get involved.